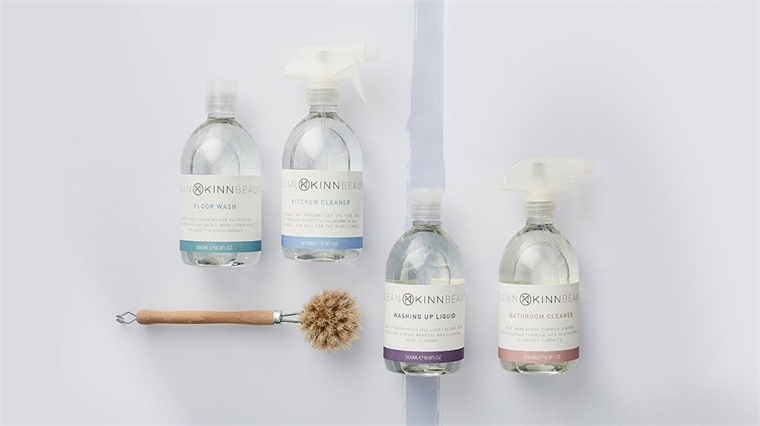 New organic lifestyle brand Kinn markets a range of non-toxic home cleaning products alongside its plant-based skincare offering, carrying its ‘Clean Beauty’ ethos across different lifestyle categories. Co-founded by mother and daughter duo Marie Lavabre and Sophie Lavabre-Barrow, the British brand promotes a design-led, vegan and cruelty-free range for today’s clean-living values. Products include body wash, body lotion and bath oil, as well as washing-up liquid and kitchen and bathroom cleaner. Endorsed with a Soil Association Cosmos certification, Kinn aligns itself with ingredient-conscious consumers, tapping into the recent boom in toxin awareness and natural beauty. 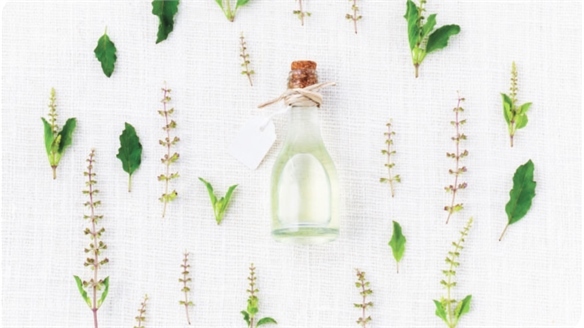 Sales of organic health and beauty products increased by more than 20% in 2016, with the market now worth around £61.2m in the UK alone (Soil Association, 2017). Kinn’s skincare products are focused around aromatherapy-based natural ingredients such as ylang ylang, tangerine and lavender, while synthetic chemicals, petrochemicals, parabens and sodium lauryl sulphate are avoided. The home range is equally as ‘clean’. Free from harsh chemicals, the biodegradable formulas contain natural cleaning agents such as sodium carbonate, coconut diethanolamide, and natural disinfectants lavender and rosemary. 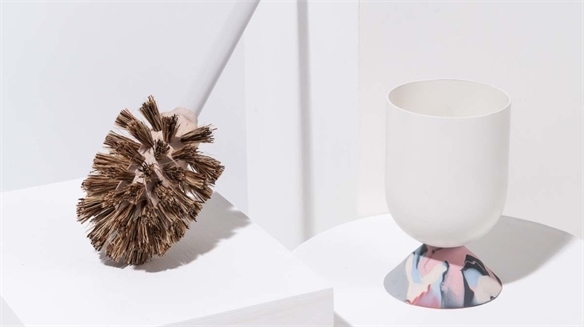 With overlapping concepts and ingredients and contemporary, minimal packaging across both ranges, Kinn is redefining the typically brash offering of household cleaning products – bringing beauty and domestic products closer together. For more on new approaches to housework, see Cleaning Reinvented: Spring-Cleaning Innovation. Applying credentials and inspirations from the beauty sector across a wider range of products and lifestyle categories is a developing trend. See Haircare’s Evolution: Learning from Skincare for more on borrowing from beauty. 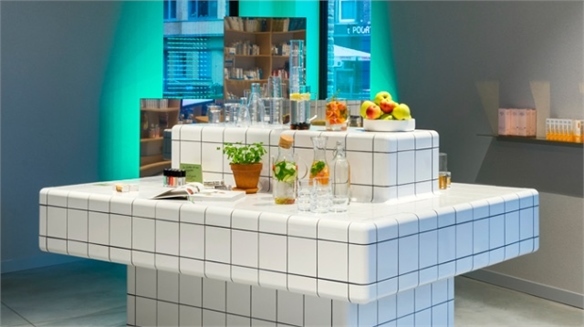 Cleaning Reinvented: Spring Cleaning Innovation Cleaning Reinvented From unconventional and luxurious ingredients to new retail models and integrated or robotic functions, the status quo around cleaning is being challenged. Welcome to the new, holistic approach to ‘clean’. 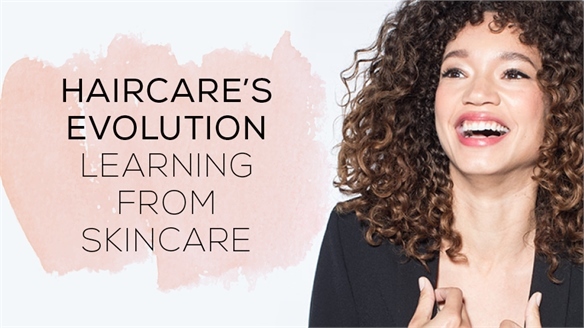 Haircare’s Evolution: Learning from Skincare Haircare: Learning from Skincare ‘Natural’ is today’s haircare buzzword – both in terms of curly-haired consumers embracing their natural texture, and the types of products they are buying. 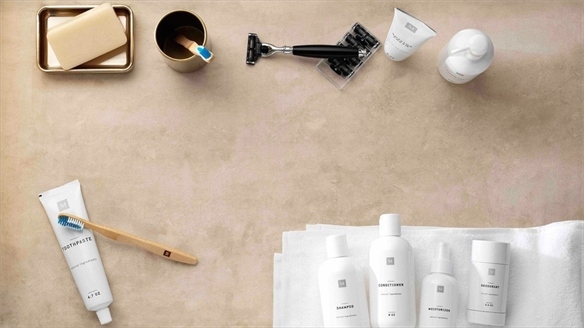 Continued launch activity in the ‘no shampoo’ cleanser category means detergent-free hair washing is gathering momentum, while the kitchen – and likewise, the salon – provide inspiration for at-home haircare brands. 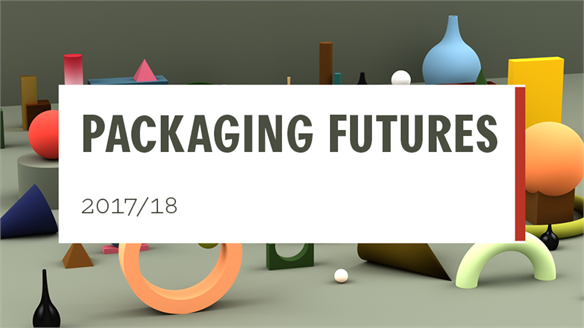 Packaging Futures 2017/18 Packaging Futures 2017/18 Building on key insights from our previous packaging-focused Industry Trend, we revisit seminal themes and directions using our Innovation Platforms – Luxury Perspectives, Digital Worlds, Sustainable Futures and Fast Consumption – to steer our thinking. Incorporating two recently added platforms, we extend our insight into packaging across Wraparound Wellness and Diversity Outlook. 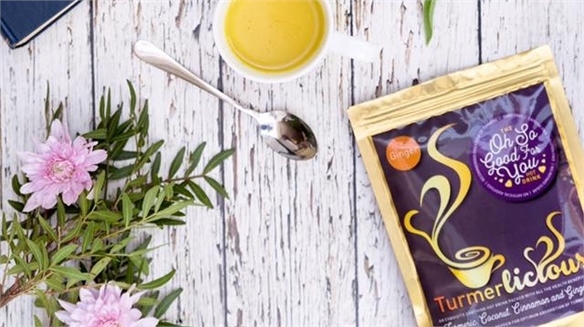 9 Beauty Trends: Natural & Organics Products Europe 9 Natural & Organic Beauty Trends At this year’s Natural & Organics Products Europe show in London (April 2-3), new and established green brands diversified their offerings in line with wellbeing trends. 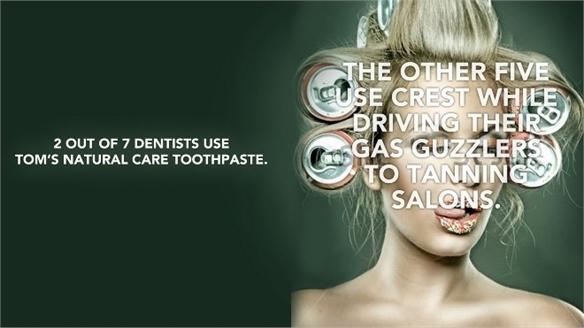 Meanwhile, categories such as Mum & Baby and Dental Hygiene saw growth in innovation. Here, we highlight the strongest ideas from the show. 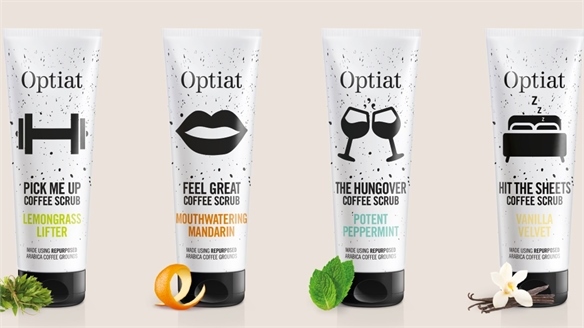 Top Beauty Trend: Multifunctional Products Top Beauty Trend: Multifunctional New beauty brands are launching multipurpose wonder products that promote the convenience of owning one item that boasts a number of functions, from cleansing and moisturising to highlighting and taming hair – contradicting the trending multi-step Korean beauty routine. 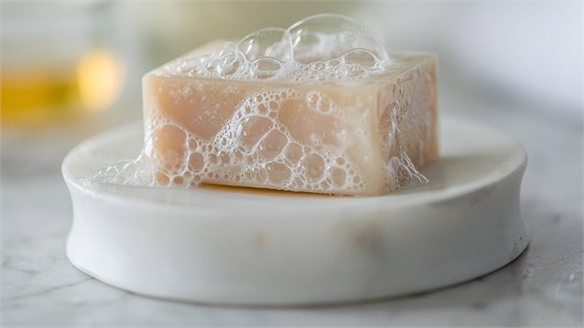 Sustainable Soap: Natural & Ethical Cleansing Sustainable Soap: Natural & Ethical Researchers at the University of Minnesota have created a new eco-friendly, sustainable and natural soap molecule that could transform the cleansing market. 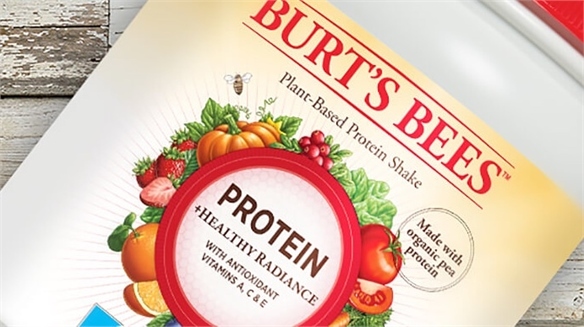 Burt’s Bees Launches Lifestyle Drinks Burt’s Bees Lifestyle Drinks American natural beauty brand Burt’s Bees has entered the functional foods category with a range of powdered protein shakes. 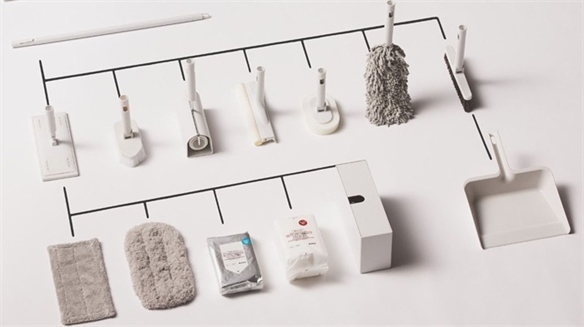 Crafted Cleaning Tools & Storage Crafted Cleaning Tools & Storage Cleaning gets an update with beautifully crafted tools, while clever storage solutions keep interiors tidy. These new products take the bore out of chores by being practical as well as easy on the eye. 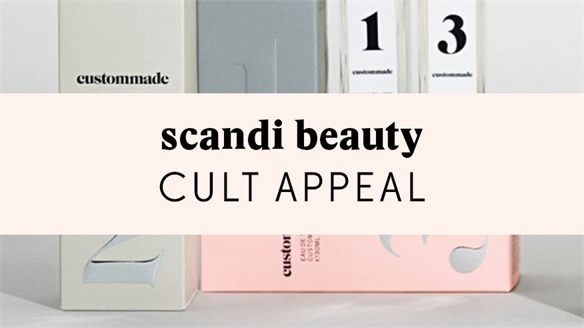 Scandi Beauty: Cult Appeal Scandi Beauty: Cult Appeal Steeped in nature, wellbeing and sustainability, Scandinavian beauty products are desired for their organic and environmental credentials, while their minimal design aesthetic also offers huge shelf appeal. Stylus profiles the key players and most exciting new brands to hit the market. 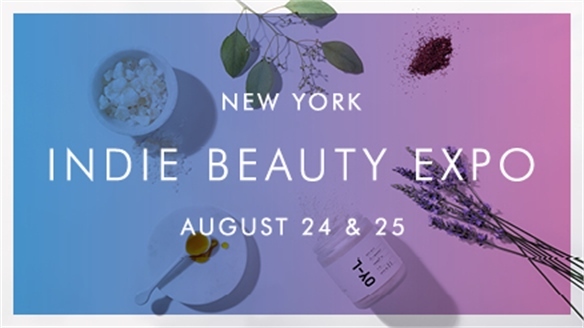 Indie Beauty Expo Trends: 2016 Indie Beauty Expo Trends: 2016 The Indie Beauty Expo (IBE) doubled in size for its second New York edition, adding Los Angeles and Dallas shows to reflect the growing interest in this burgeoning market. From trending ingredients like aloe, manuka honey and bee venom, to eyebrow skincare and wellbeing beauty, we round up the key product trends. 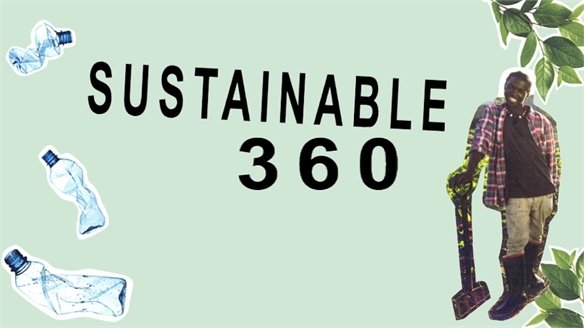 Sustainable Cosmetics Summit, NYC: Top Insights Sustainable Cosmetics Summit, NYC From sustainability as the new normal, to positive impact and brutal transparency, Stylus digests the most inspiring and actionable takeaways from the 2016 Sustainable Cosmetics Summit’s North American event. 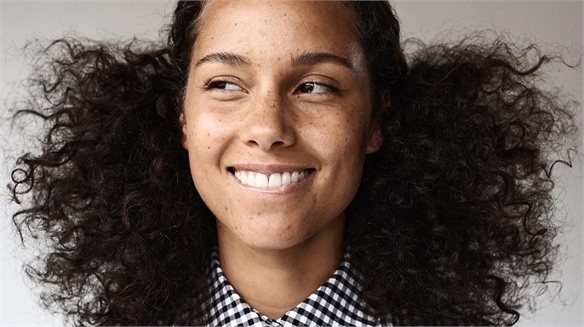 Transparent Beauty: Valuing Best Practice Transparent Beauty: Best Practice Thanks to the internet, smart consumers are pushing brands to be transparent in a bid to remain relevant, connected, and above all, loved. From navigating the natural and organic landscape, to educating on ingredient safety, we explore best-practice strategies. Health & Nutrition Innovations: Vitafoods Europe 2017 Vitafoods Europe 2017 From fortified healthy chocolate to ingestible skincare and innovations in senior sustenance, we explore the latest health, nutrition and ingredients trends unveiled at this year's global showcase Vitafoods Europe 2017. 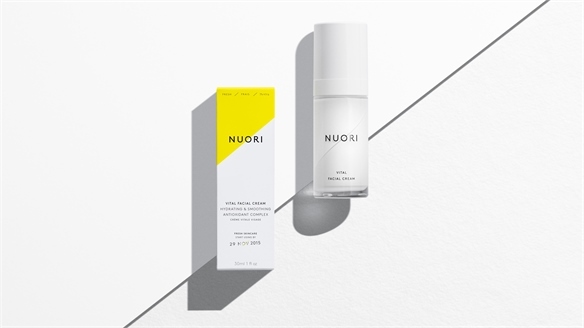 Beauty: New Ways With Water Beauty: New Ways With Water As well as being a major constituent of skin, water is a widespread skincare ingredient, with the quest for healthy, hydrated skin top of most beauty consumers’ wish lists. 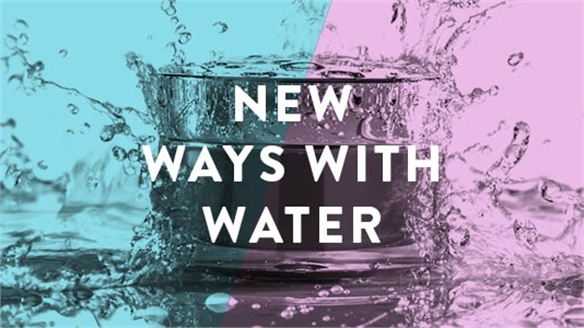 But with global water consumption rising to unsustainable levels, beauty brands must adapt their manufacturing techniques if they are to survive in the future. 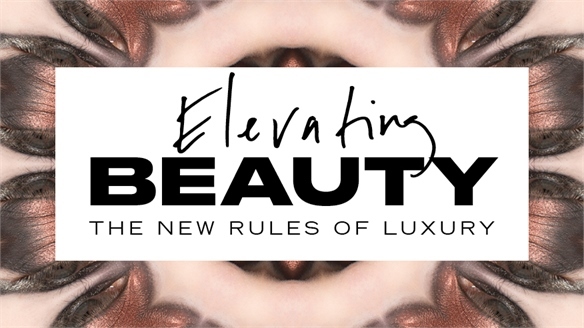 Elevating Beauty Elevating Beauty Shaking off its aesthetically fuelled past, luxury beauty is now defined by a new era of mindfulness, sustainability and conscious consumption. Data-driven tech spearheads new levels of personalisation, while beauty’s old guard must learn from indie pioneers engaged in meaningful conversations with the younger generation – tomorrow’s high net worth elite. 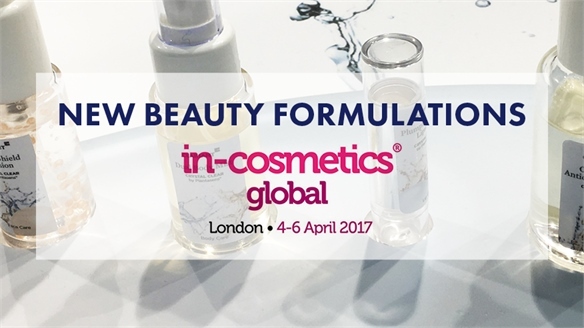 New Beauty Formulations: In-Cosmetics 2017 New Formulations: In-Cosmetics 2017 This year’s In-Cosmetics global beauty trade show, held in London, served as a launch pad for more than 200 new cosmetic ingredients and formulas and showcased complex chemistry in the pursuit of innovation. Anti-pollution and anti-ageing proved to be key categories, while new pigment and sensory experimentation revealed more playful directions. 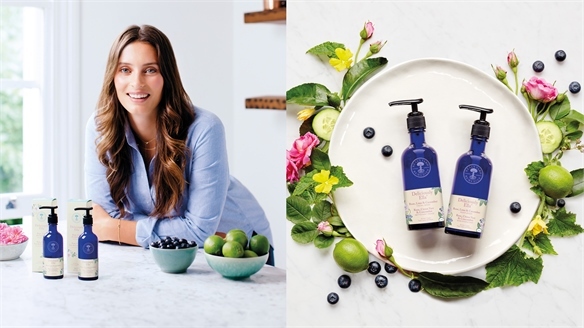 Wellness Beauty: Neal’s Yard Remedies & Deliciously Ella Neal’s Yard & Deliciously Ella British natural skincare brand Neal’s Yard Remedies is tapping into the lucrative wellness market by collaborating with health food blogger and author Ella Mills, aka Deliciously Ella, on a range of superfood-inspired beauty products. 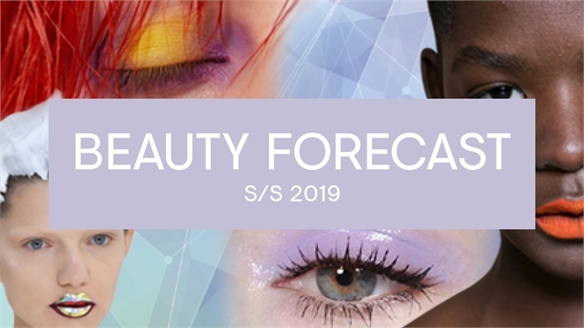 S/S 19 Beauty Forecast S/S 19 Beauty Forecast Showcasing three themes of inspiration, our Spring/Summer 2019 Beauty Forecast informs future product development, styling and marketing. While each story is rooted in pragmatism, multifunctionality and survivalism, Lucidity offers an ethereal, spiritual viewpoint; Resilient takes an irreverent, genre-busting stance; and psychedelic Supernature celebrates the wonder of nature through neo-hippy, idealistic eyes. 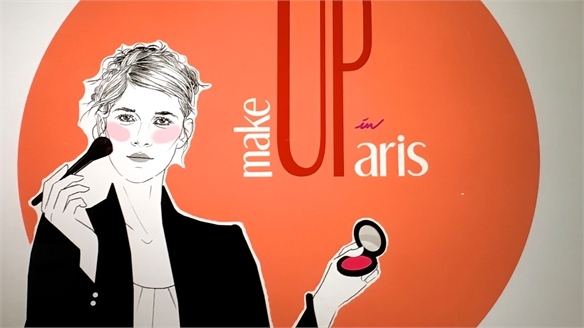 MakeUp in Paris 2017: Top 4 Beauty Trends MakeUp in Paris 2017: Top 4 Trends At this year’s annual cosmetic ingredient and packaging trade show MakeUp in Paris (June 22-23), the most innovative new products were designed with playfulness and sensory excitement in mind. Stylus explores the four strongest trends. 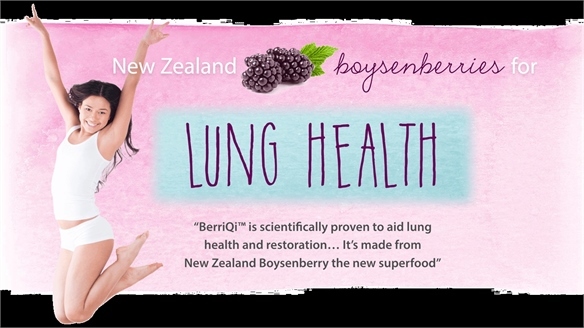 Pollution-Fighting Health Drink Pollution-Fighting Health Drink A new juice product claiming to protect lungs from the damaging effects of pollution is to be launched in China in late 2017, according to New Zealand ingredient supplier Anagenix. Medi-Leisure: Modernising the Pharmacy Medi-Leisure A consumer desire to meld medical needs with looser, leisure-centric wellness – plus the ubiquitous desire for speed – is fuelling a fresh dose of innovation in the pharmacy sector. Covering virtual-reality-enabled healing, 'food pharmacies', DIY medication and the rise of the customised chemist, we track the best strategies and untapped opportunities. 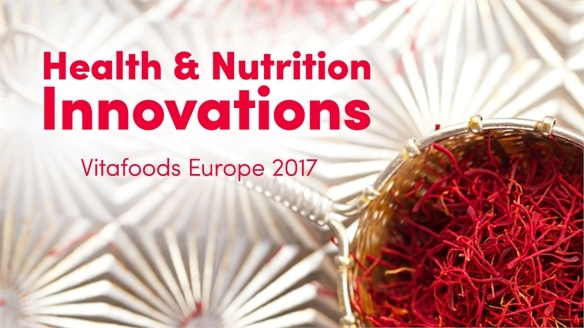 Natural Food Trends 2017: Natural & Organic Products Europe Natural & Organic Products Europe From superfood-infused hot drinks and healthy DIY baking kits to innovative packaging concepts, Natural and Organic Products Europe 2017 (2-3 April), attracted some of the most exciting new natural product innovations from around the world. 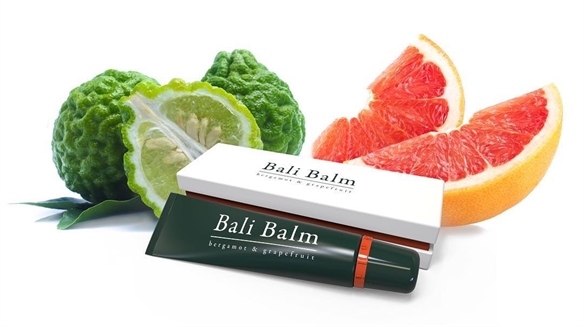 Bali Balm: A Sustainable Initiative Bali Balm: A Sustainable Initiative British start-up Bali Balm has launched a range of vegan and cruelty-free unisex lip balms. 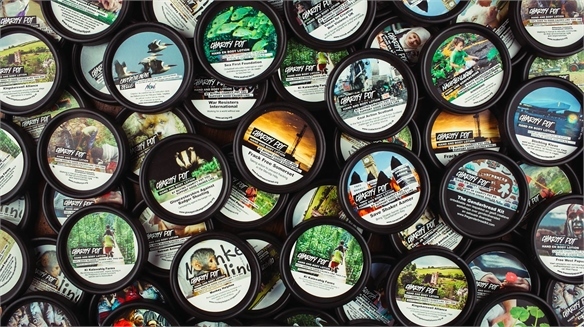 The brand grounds its ethos firmly in sustainability, while using flavour to elevate the balms to luxury status. 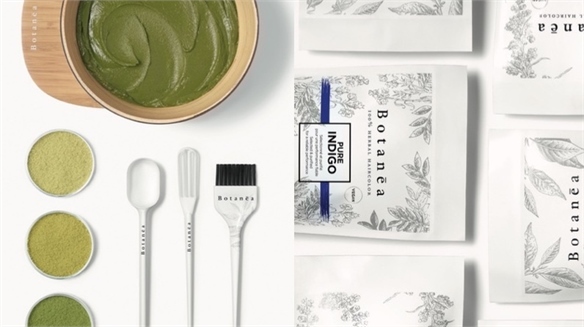 L’Oréal Launches 100% Vegan Hair Dye L’Oréal's 100% Vegan Hair Dye L’Oréal Professionnel is revolutionising the natural haircare sector with the launch of a 100% vegan hair-dye product called Botanea in May 2018. 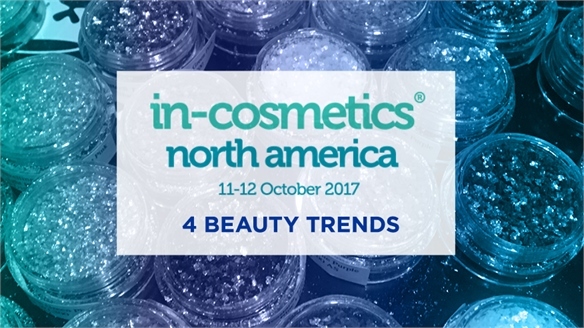 In-Cosmetics North America 2017: 4 Beauty Trends In-Cosmetics North America 2017 The second edition of In-Cosmetics North America saw it move to Manhattan’s vast Javits Center, where it added a clutch of new international vendors and two playful innovation zones. 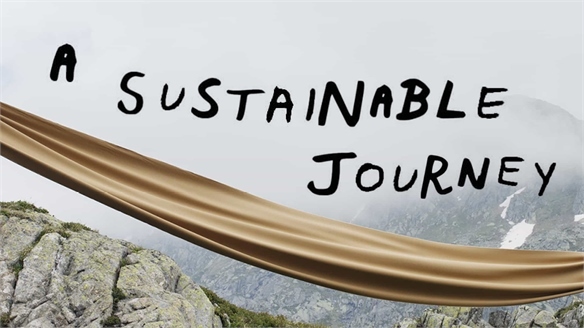 Trends included formulas that screen out multiple types of environmental stressors, the scramble for extreme ingredients, and the rise of the sensitive consumer. 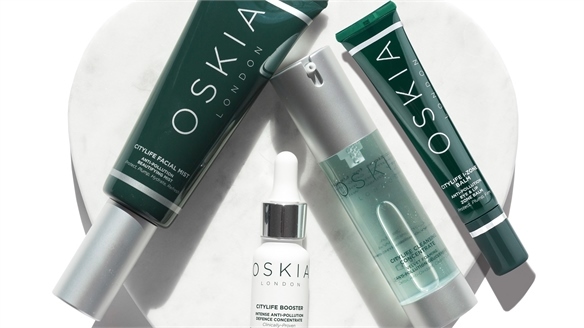 Anti-Pollution Skincare for City Living Skincare for City Living In response to increasing awareness of pollution and its effects on our skin, British skincare brand Oskia has launched a defensive anti-pollution range aimed at urban living – a valuable focus considering 80% of the world’s urban residents are exposed to air quality levels that exceed the World Health Organisation’s limits. 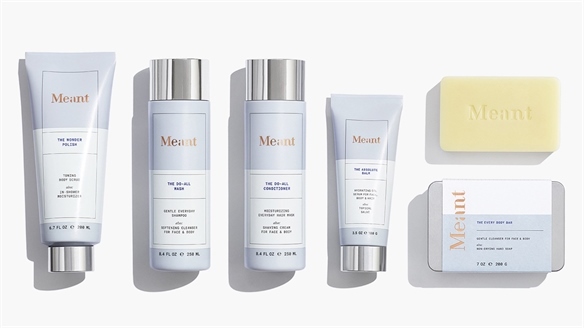 Streamlining Product: All-Encompassing Beauty Ranges All-Encompassing Beauty Ranges A new breed of direct-to-consumer bodycare brands are catering to consumer demand with a streamlined collection of natural, multipurpose, hardworking unisex products that won’t clutter the bathroom. CEW: Insights from Espa’s Sue Harmsworth Insights from Espa’s Sue Harmsworth Speaking at London’s CEW (Cosmetic Executive Women) event yesterday (September 7 2017), Sue Harmsworth, founder of international luxury spa brand Espa, shared insights on the growing connection between health, wellness and beauty in the digital era. We highlight the key messages. 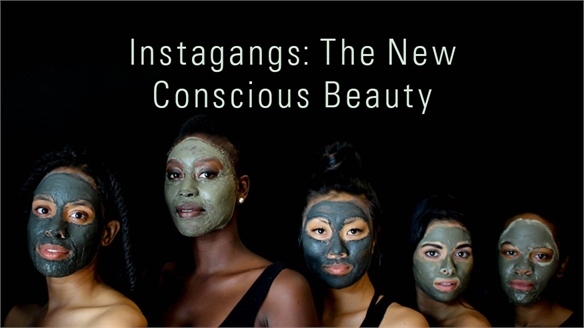 Instagangs: The New Conscious Beauty Instagangs: New Conscious Beauty Consumer consciousness around clean and ethical living is rapidly extending into beauty, with green shoppers scrutinising product labels for potentially toxic ingredients. 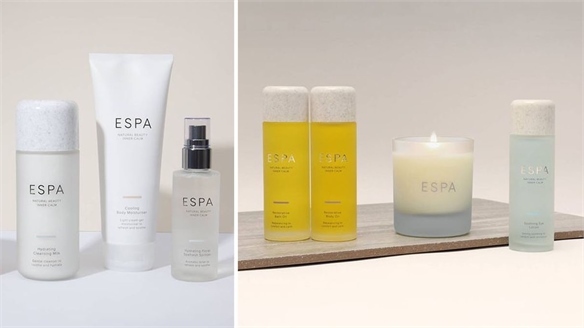 A surge of small-batch brands has reacted to this demand for transparent, natural beauty, and new customisable retail models are fuelling experimental fun. Stylus highlights the new advocates.